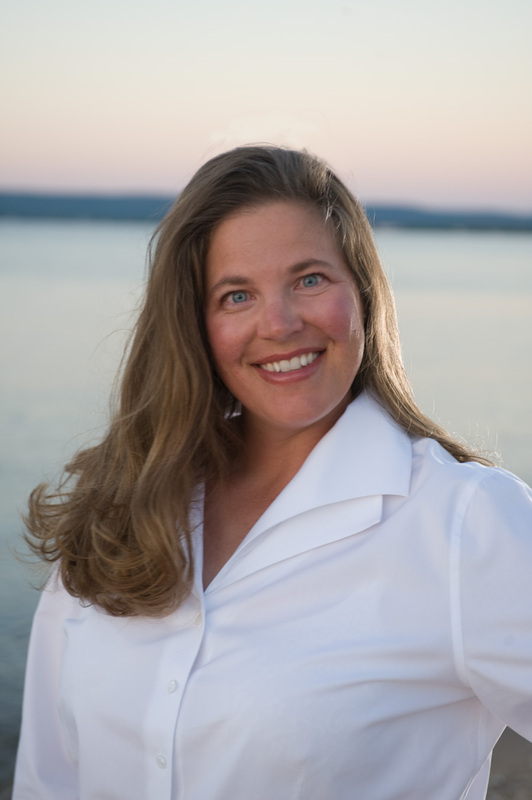 Renee Hand is an award-winning author, educator, tennis coach and various other things. Hand has been writing for over twenty years and has six publications. She also writes for various chronicles and newsletters, as well as reviews for various authors of children´s books on her blog, http://thecryptocapersseries.blogspot.com. Renee Hand's love for reading and writing started when she was a child. Renee always had a passion for it and remembers frequently wearing out the stone steps to the local library. When in a bookstore, she would sit in the middle of an aisle perusing a novel that she was eagerly going to purchase, but couldn’t wait to read. Often, when Renee has extra time, she will write stories that pop into her head...locking herself in her room for hours. Now that Renee is older, her love for reading and writing has not diminished. In fact, it has only become a bigger part of her. It is because of this that Renee chose to share her interests with other readers who love books as much as she does. I build scenes for all my books in similar ways— yet differently. My Crypto-Capers Series is more in depth, with much more history and suspense for the older readers, so I develop the scenes differently, keeping the readers interest well throughout the book to the very end, adding in more detail. Characters are more dynamic, problems more complicated, with various scenes, and so on. But for my Joe-Joe Nut series, because the audience is younger, I make things just as interesting and suspenseful, but much simpler. My chapters/scenes are separated by suspects, making it easier for the reader or teacher to stop and make predictions about what is going to happen next, or to discuss what has already happened. The beginning, of course, sets the stage for what the story is about, relaying the problem of the story to the reader. When I create a scene, I think about where I want the characters to go and what sends them there, or what I need them to do, or in this case—collect. In Mineral Mischief, someone steals Maple Moo’s rare mineral. All of the suspects collect a specific type of rock and mineral, plus they were all over at Maple Moo’s house before the crime was committed. It is Joe-Joe and Biscuits turn from there to talk to each suspect to determine who committed the crime and discover why they did it. Looking for clues, analyzing evidence, and so on. I throw in some misleads here and there. At the end, of course, the problem is solved, but never the way you think it might be. I like to throw a wrench in there to make things more exciting for my readers. All and all, though not entirely, this is how I build my scenes. In Case #2 Mineral Mischief, Joe-Joe Nut and Biscuit Bill find themselves in a dark and dreary cave, and in front of them, sitting on an ornately carved stone pedestal, was Maple’s mineral. To reach out and take it would be so easy. It glistened like stars in a midnight sky, attracting their attention, luring them. However, there had to be a catch somewhere. Something didn’t feel right. Then he saw it. Thank you so much for hosting me today. I greatly appreciate it. I look forward to reading any comments anyone has. 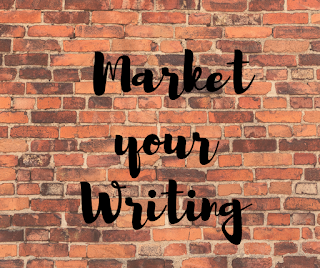 Scene building is one of my weaker writing skills so I really enjoyed reading this guest post. Thanks for sharing.